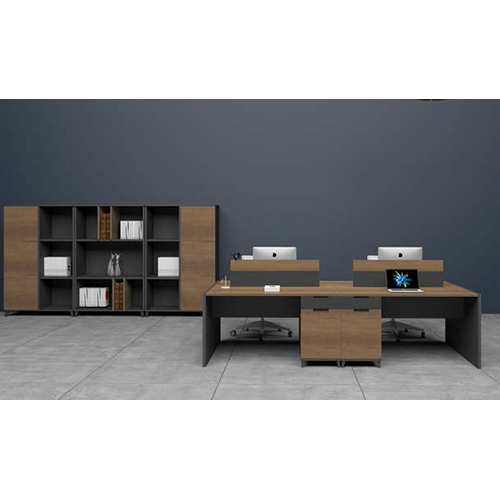 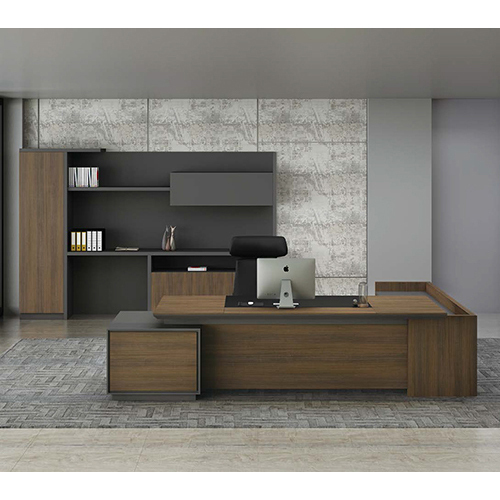 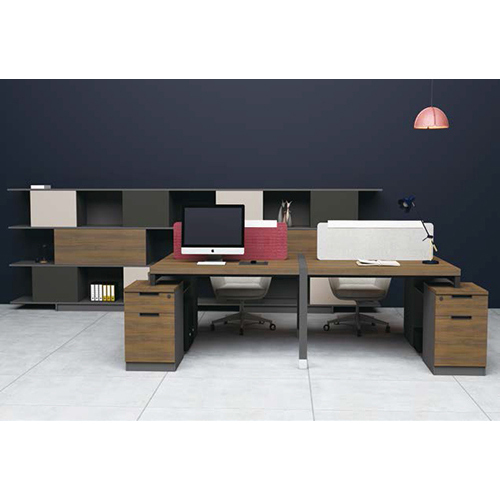 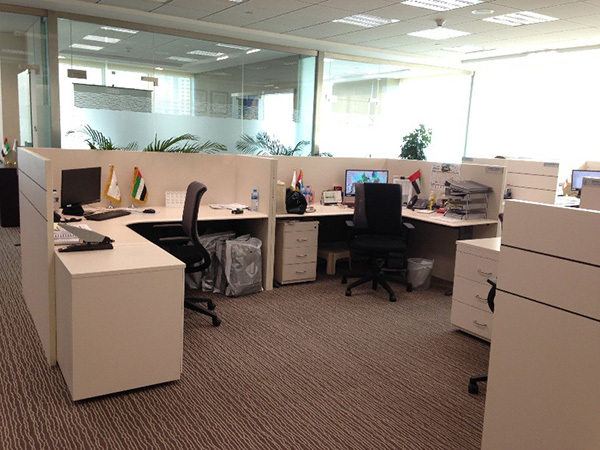 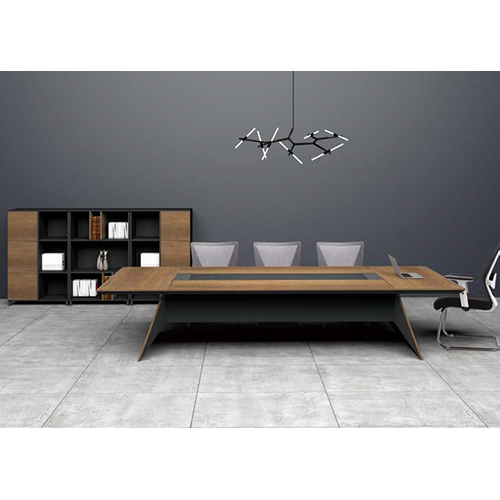 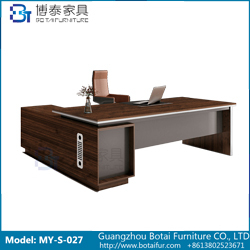 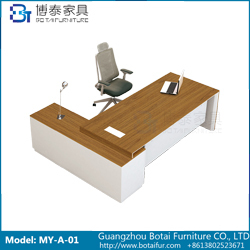 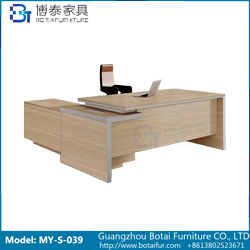 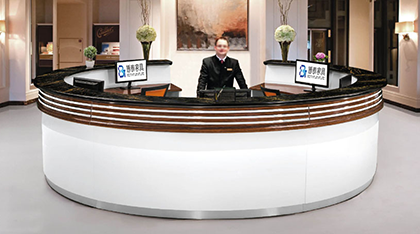 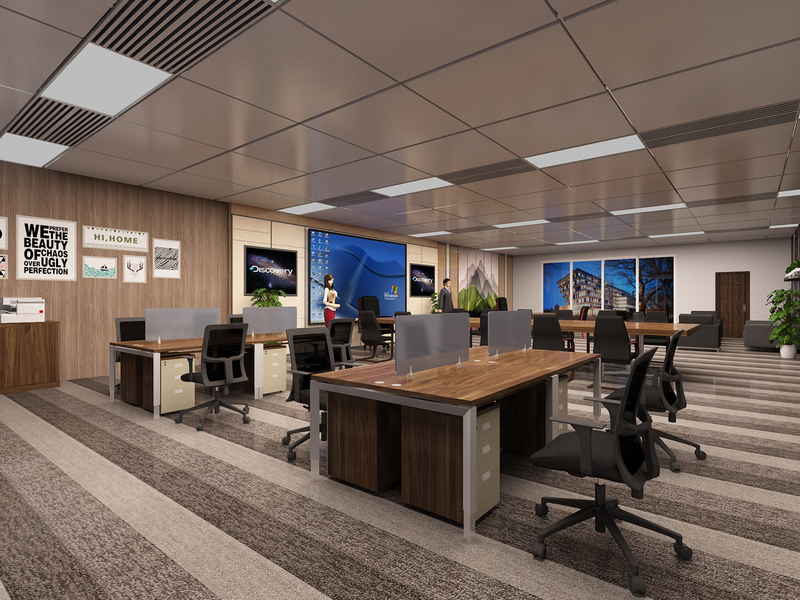 Professional Manufacturer for Office Furniture and Hotel Furniture With Competitive Price. 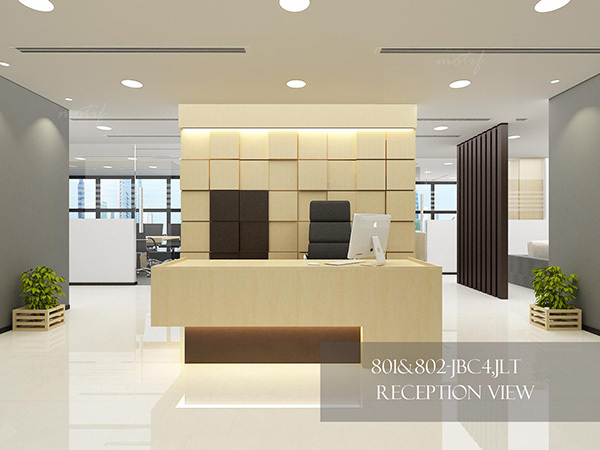 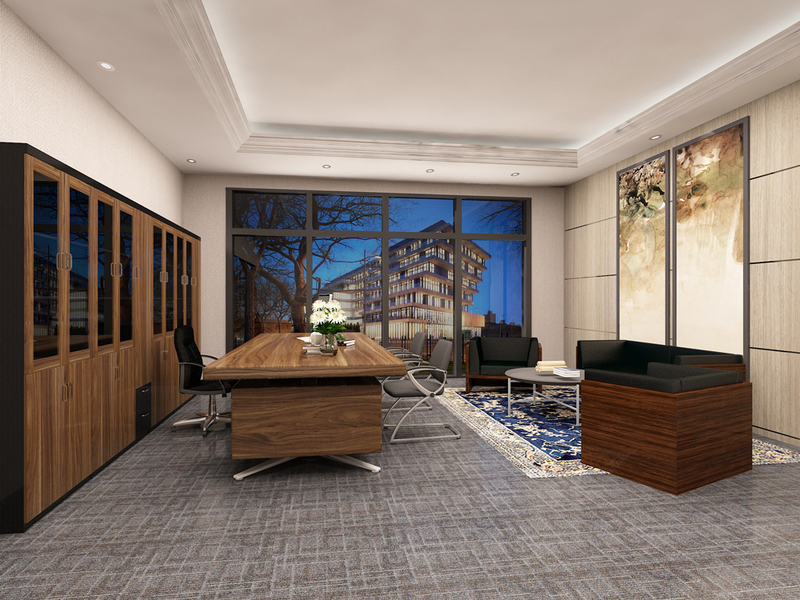 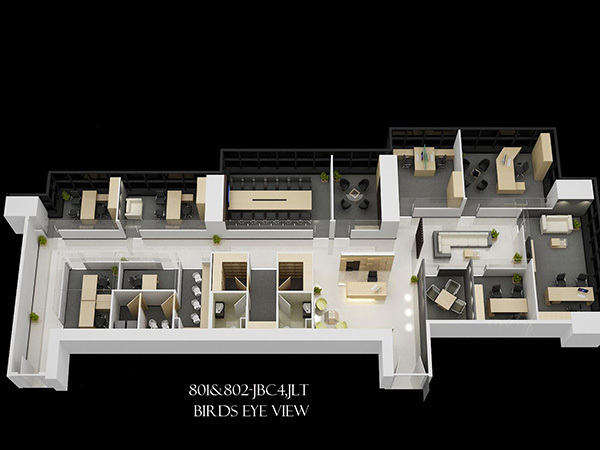 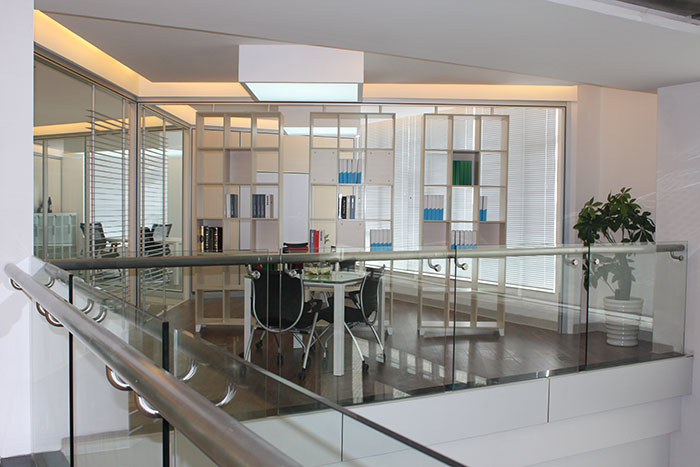 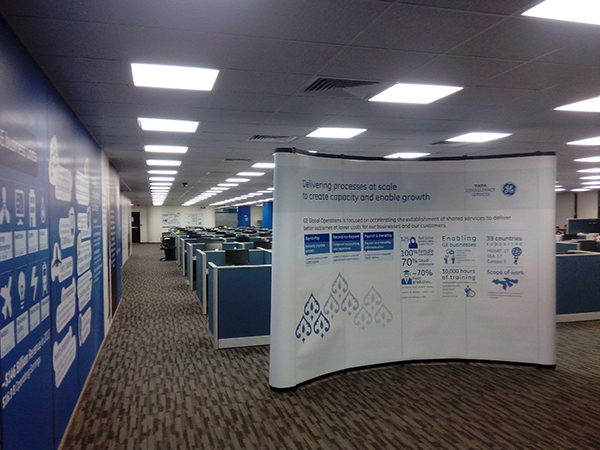 Modern & Intelligent Professional Design, With High Quality. 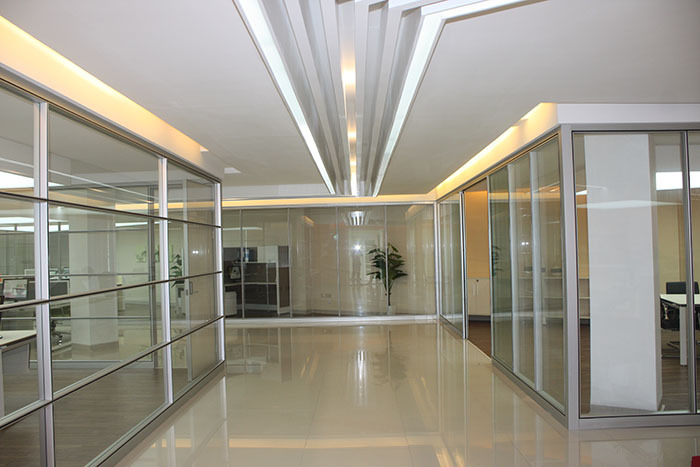 We Offer Free Fittings Even Warranty Expired If The Fittings Are Available. 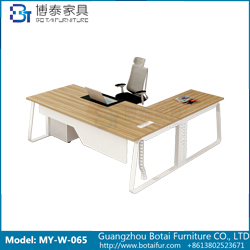 Any Defect Within Warranty And Under Proper Using, We Will Be Responsible To Replace.